We arrived back in Florida at the end of May. Guess I was a little lazy about writing the last post of the 2015 cruising season, because here it is the middle of October and I am getting around to documenting the end of our last season while we are planning our 2016 Bahamas Cruise. We left Spanish Wells after a fantastic visit with my son Peter who flew into Eleuthera and joined us for the rest of the cruise. 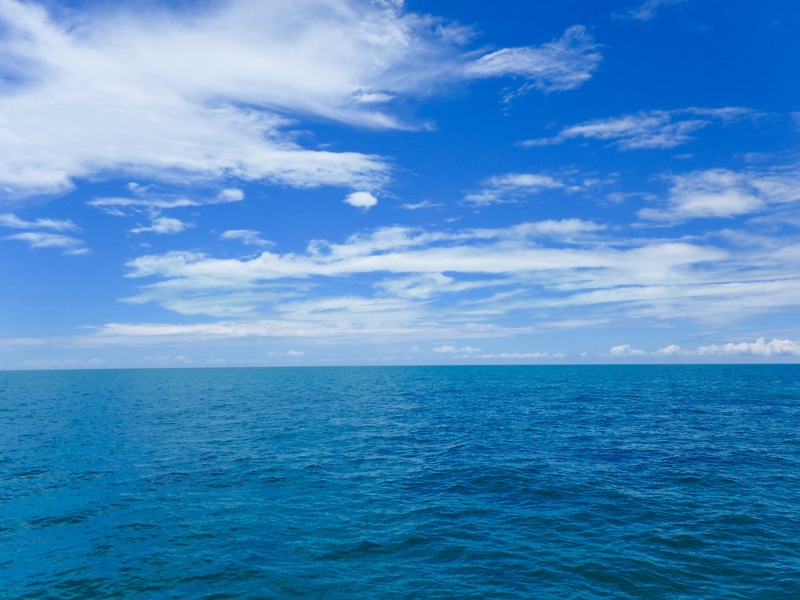 We then sailed from Royal Island, near Spanish Wells, to Chub Cay on May 19, leaving at 0645 and dropping the anchor at 1515. 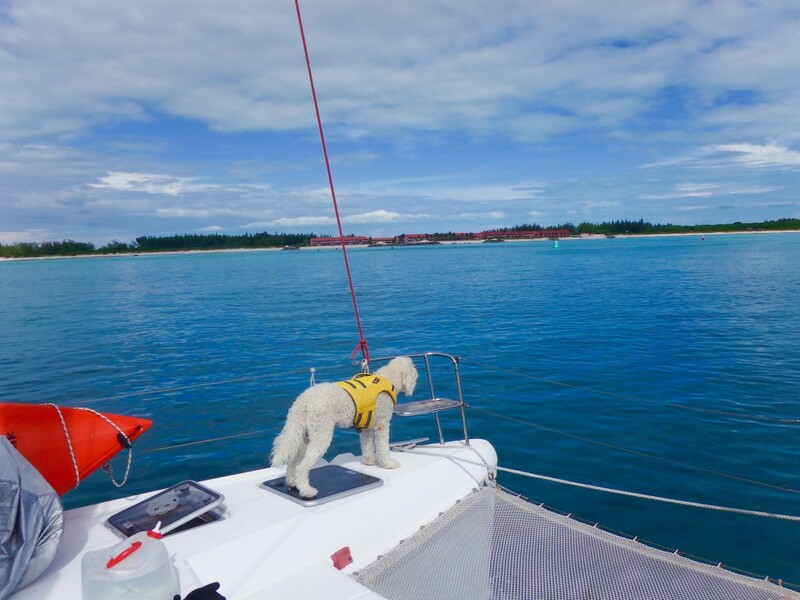 This was Peter’s first opportunity to sail with us in the Bahamas and luckily we had perfect calm seas. We stayed at Chub Cay one night and the next day sailed to Bimini, leaving at 0550 in the dark and tying up to the dock at Bimini Sands at 1650. 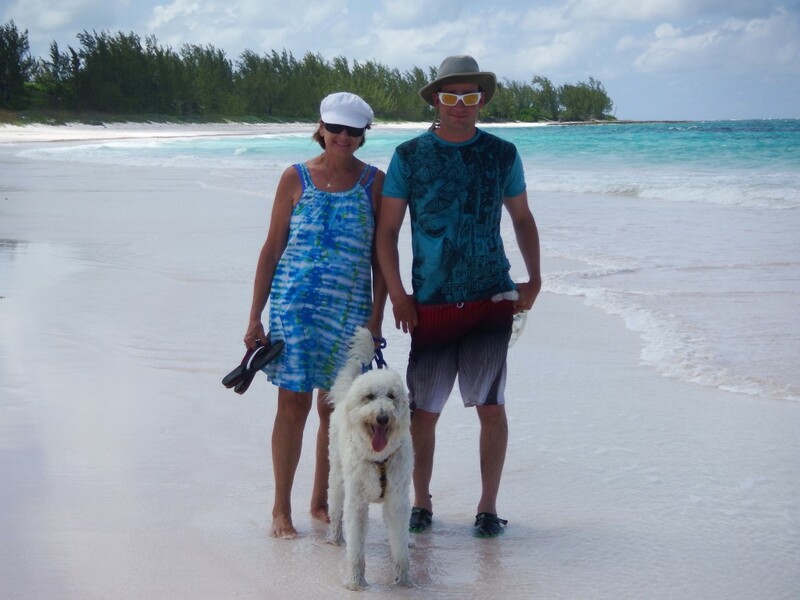 We stayed in Bimini two days and enjoyed the north and south islands. Peter snorkeled on the beach from Bimini Sands to the southern end of of South Bimini. He saw some fantastic underwater scenes, so next time we are there we’ll have to try it ourselves. 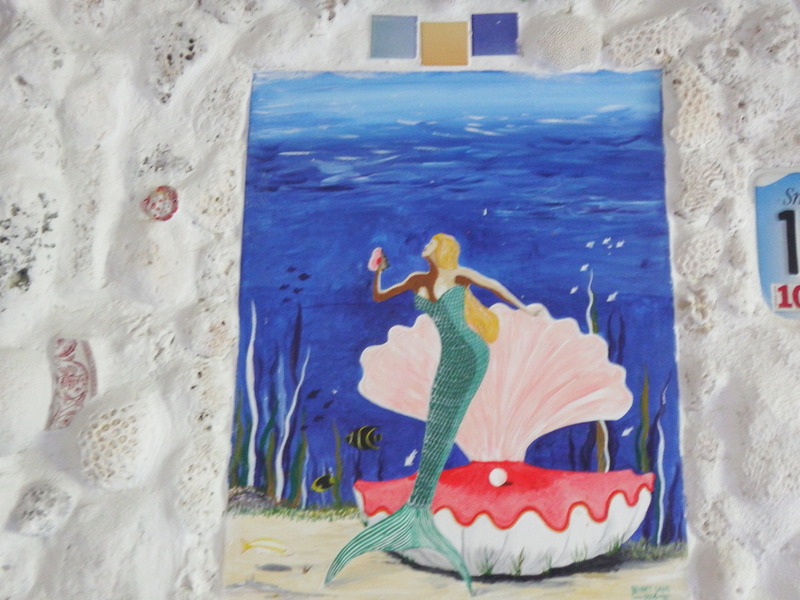 Oddly after many visits to Bimini we had never snorkeled the reefs. 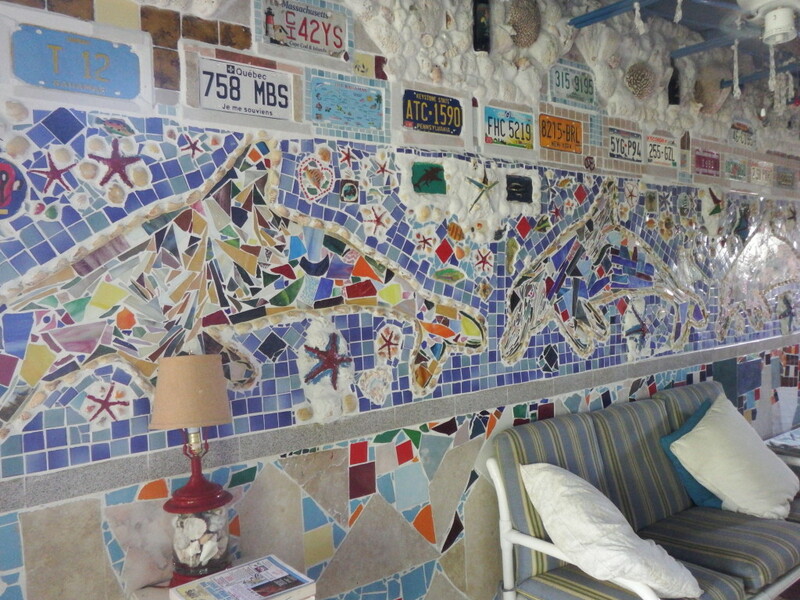 Of course, we had to show Peter The Dolphin House in North Bimini, and he was impressed. He said he hopes to go back someday and rent a room from Mr. Saunders. 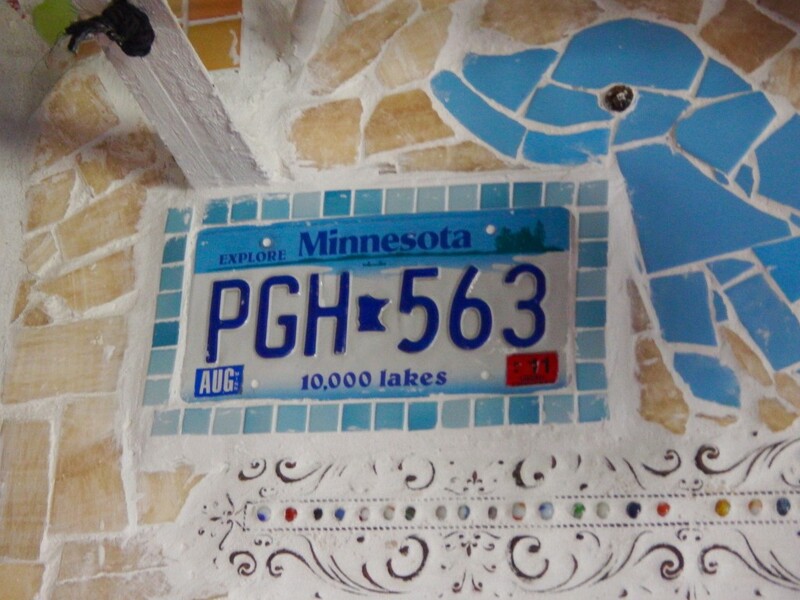 We saw Mark’s last Minnesota license plate from his Corvette on one of the walls. We donated it to Ashley Saunders’ collection of many car license plates two years ago. 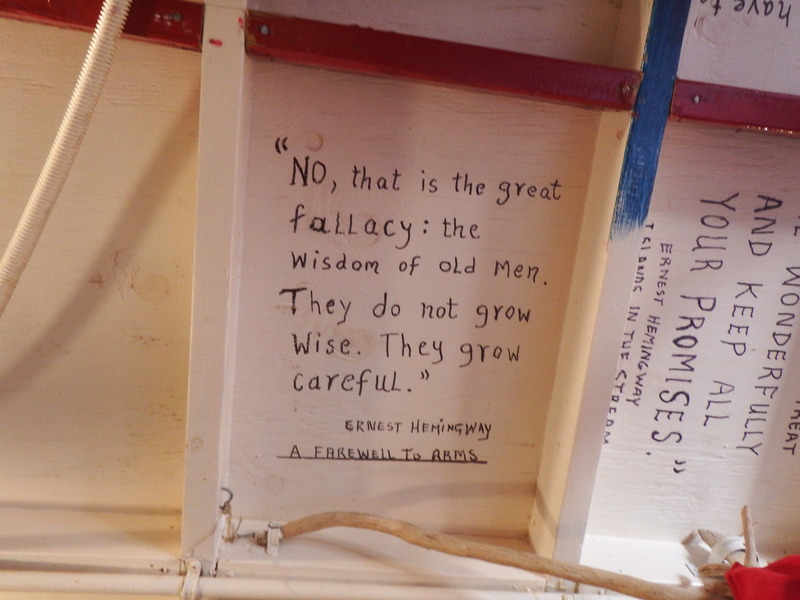 In his museum, we read the famous quotes he had mounted on the ceiling. 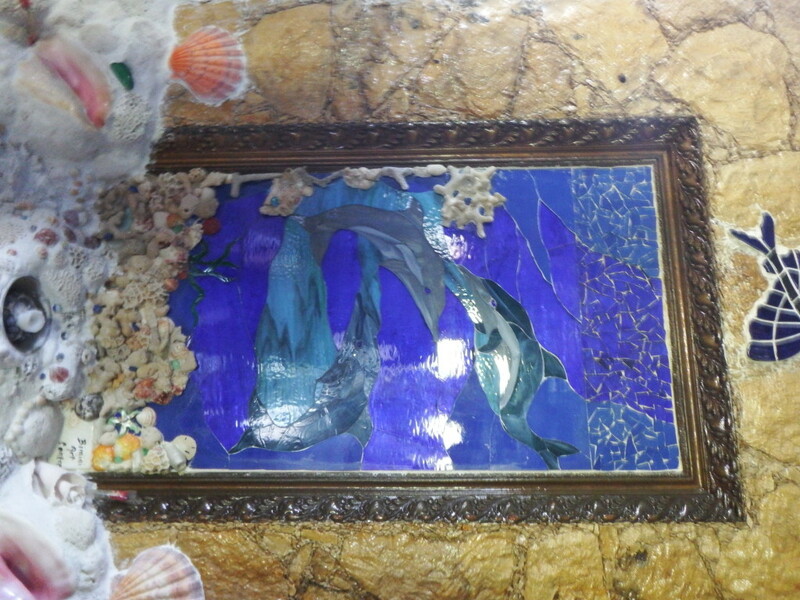 To see more photos of The Dolphin House from our previous website, click here. 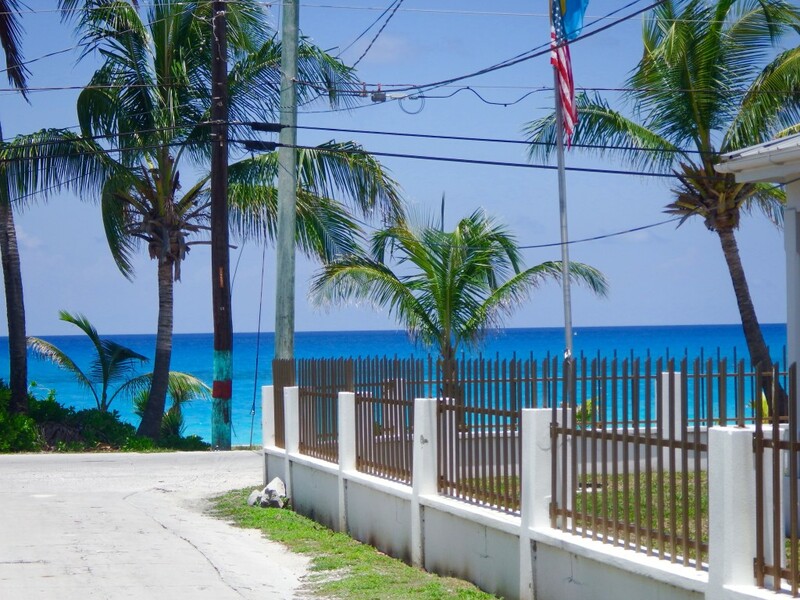 One of the prettiest views in Bimini is from the Dolphin House. 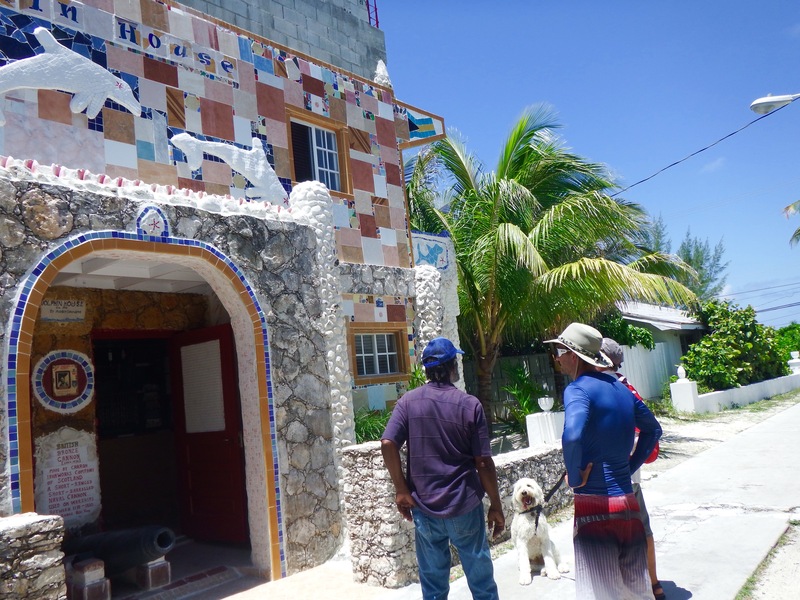 Mr. Saunders told us that a man from China recently approached him about buying The Dolphin House. Of course, it will always be in the Saunders family as it is a labor of love which he will no doubt continue working on until he can’t physically do it anymore. We will visit every time we go to Bimini to see the latest additions. 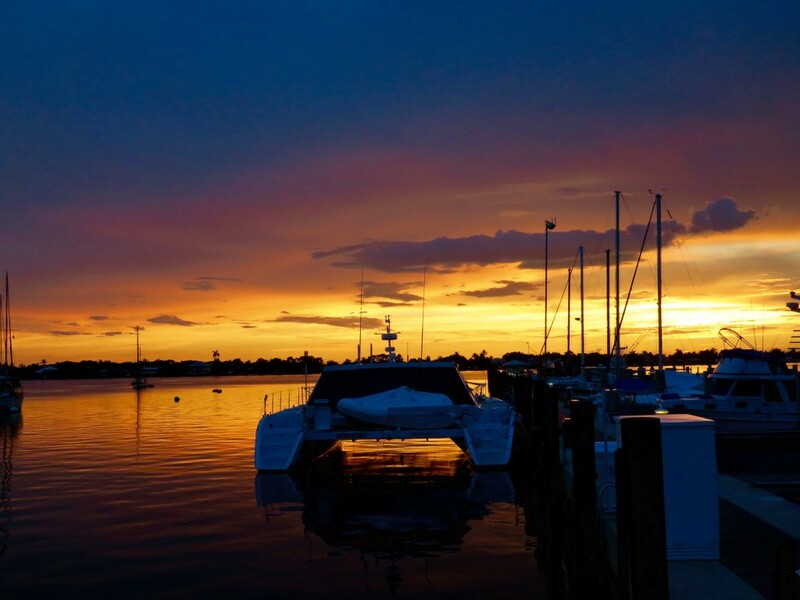 When we stay in South Bimini, we take a very short water taxi ride to North Bimini. 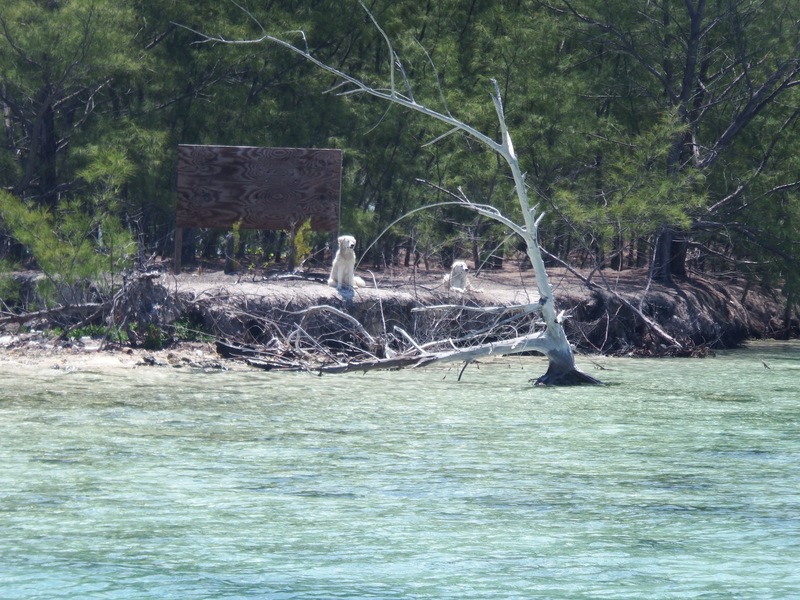 We always look for two white Golden Retrievers, who live outside by the water and fish for their food! Yes, we have seen them dive for fish and bring them ashore. They seem pretty healthy so perhaps the locals provide them with other food. We especially like watching these dogs because Sailor’s grandfather is a white English Golden Retriever. 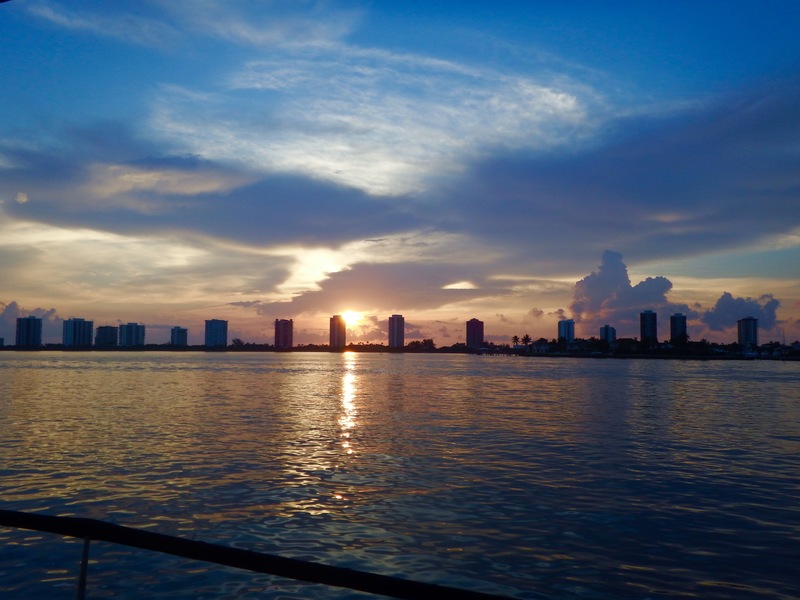 On May 22, 2015, we left Bimini Sands at 0610. 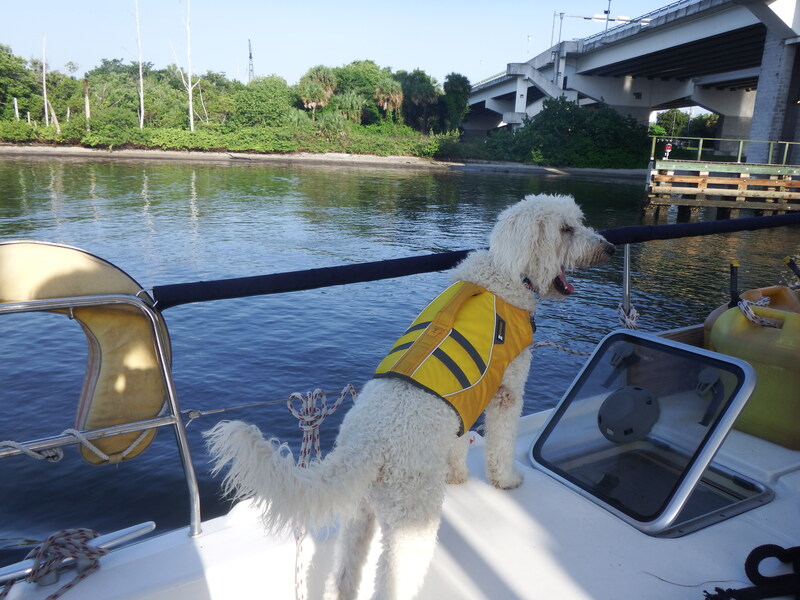 Sailor was glad to spot land as we neared Lake Worth that afternoon and entered the channel. 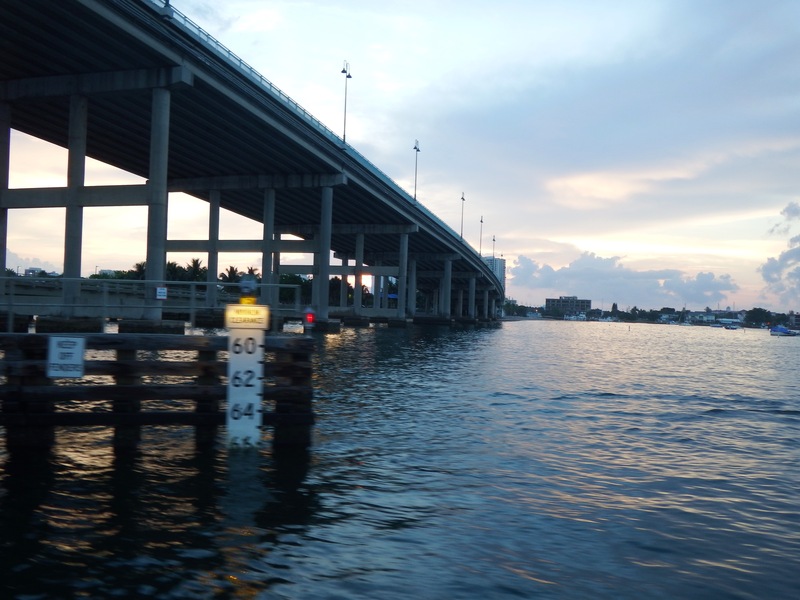 At 1410 we dropped the anchor near the Lake Worth Inlet after a very calm crossing. We dinghied over to the park on Peanut Island to stretch our legs. 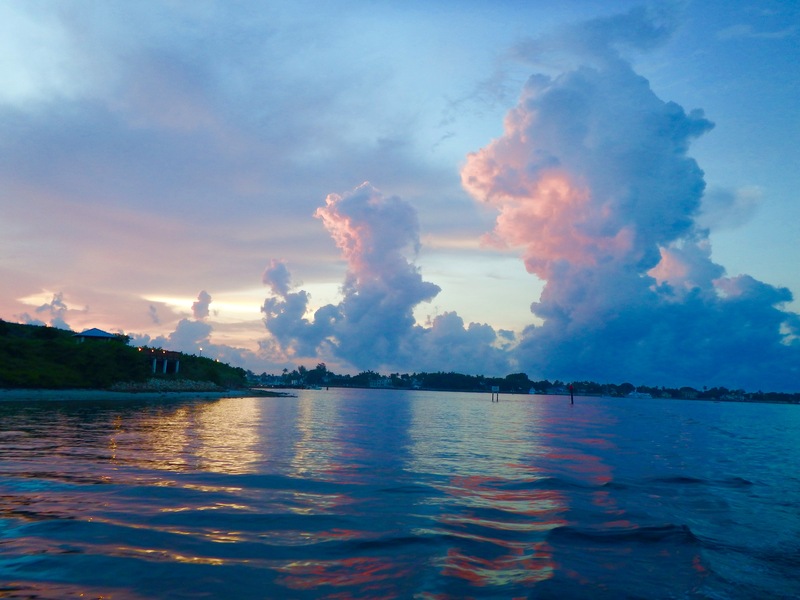 The next morning at 0630, we left the Lake Worth anchorage with a beautiful sunrise in the sky, and started up the ICW to Stuart. We love being able to go under the 65 foot bridges and through the lift bridges while looking at the gorgeous homes along the route. 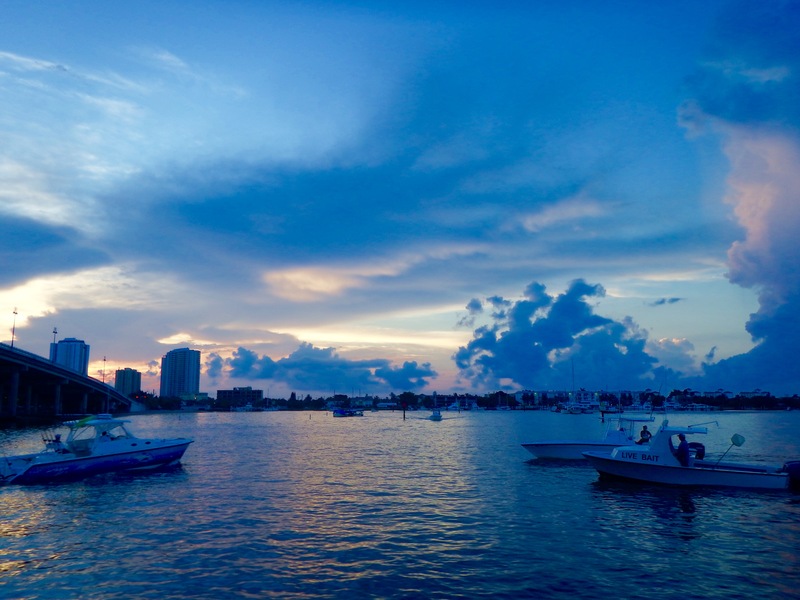 We do not like being waked by speeding powerboats and fishing boats, and as always we seem to end up going on this leg of the trip on a dreaded South Florida weekend when they are out in force. As we entered the ICW, numerous fishing boats were ready to race out onto the ocean. Later in the day, Sailor seemed to be a little bored, but Peter had a talk with him and they relaxed for the rest of the trip. 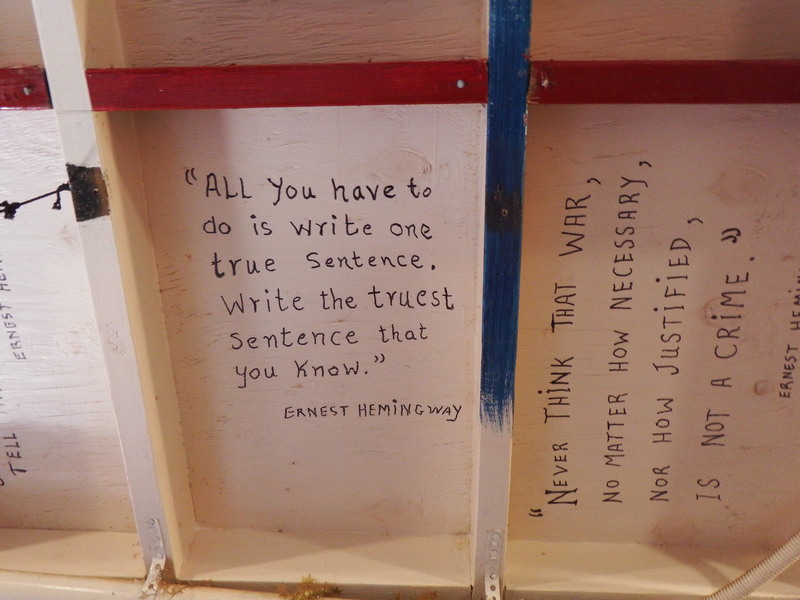 Thus ended our fourth Bahamas Cruise and our seventh year living aboard S/V Seas the Day. 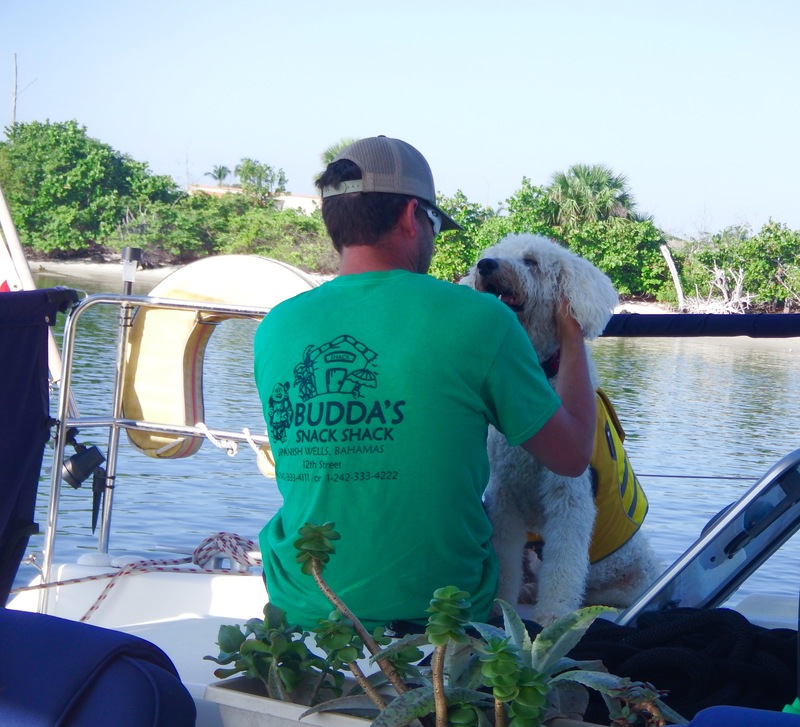 We spent the other three winters in Corpus Christi, the Florida Keys up to the Gulf Coast of Florida, and one season in Miami and Ft. Lauderdale as we waited to have our hybrid catamaran converted to twin diesels. 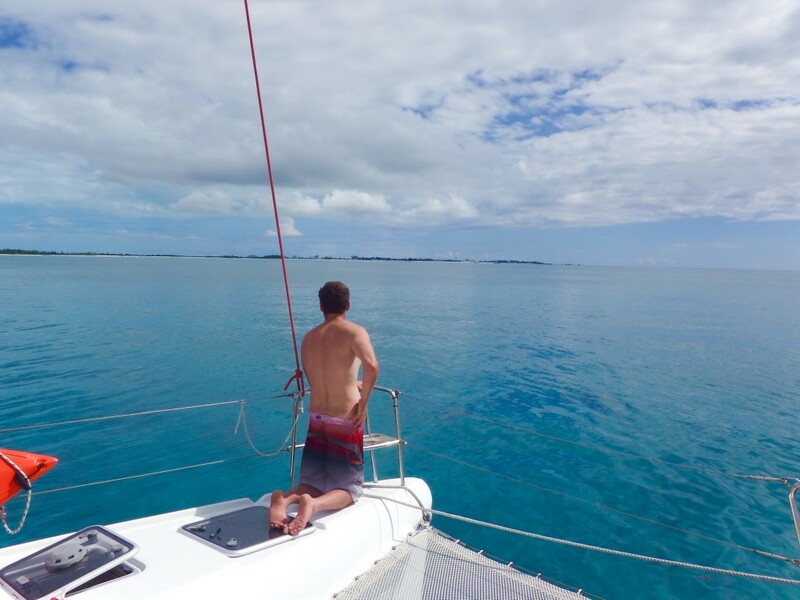 2015 was a very different cruising season as we visited new places in the Bahamas and spent three months on a mooring ball in Georgetown. We boat buddied with good friends Tom and Cathie (Interlude) meeting up with them and spending Christmas together in South Beach, Miami, then sailing together all the way to Georgetown, The Exumas, then back north with stops in Long Island, Cat Island, Little San Salvador, Eleuthera, and finally to Spanish Wells where Interlude continued to Abaco and we stayed in Spanish Wells. We learned to play Texas Hold-em in Georgetown and played three times a week! We met a lot of new friends and hope to see most of them again in 2016. 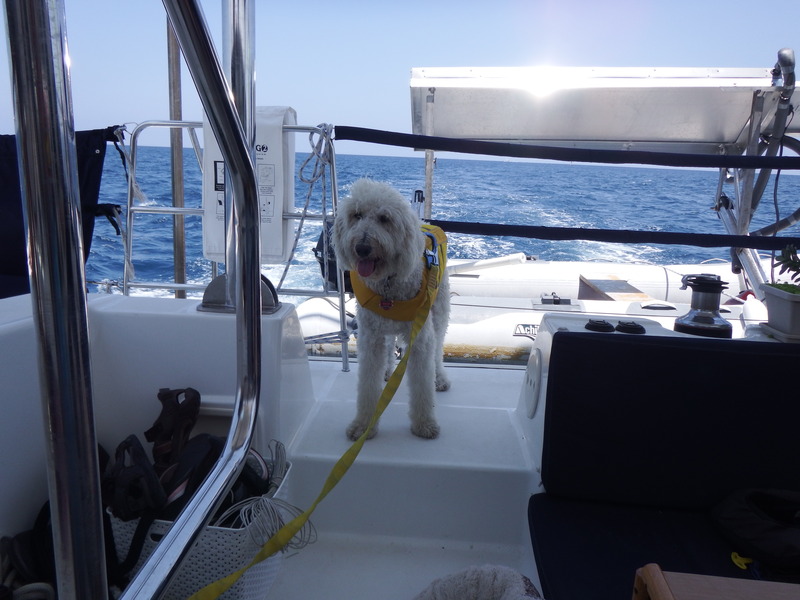 Sailor, of course, met his BFF, Portuguese Water Dog Zorro aboard M/V All In (Vivian and Chris). He’s never enjoyed playing with another dog this much and hopefully they’ll reunite this season. As we love doing, we spent the last month in Spanish Wells, renting a golf cart and staying on a mooring ball. The highlight of that month was having my son Peter visit, which added to the excitement and caused us to enjoy some new experiences. He almost didn’t make it though, because after taking the Red Eye from San Francisco, at the Ft. Lauderdale Airport he wasn’t allowed on the plane to Eleuthera without a return ticket to the U.S. When he called us as the plane was loading (thank goodness he knew our Bahamas phone number), we were able to email a copy of our cruising permit to prove to the airline people that he did have a way back to the States. In Spanish Wells, a definite highlight was when we hired James, owner of Spanish Wells Bahamas Ocean Safaris, for a phenomenal day on the water, snorkeling, diving, swimming, finding conch and shells, watching James spear our fish for dinner, and playing on a huge sandbar. 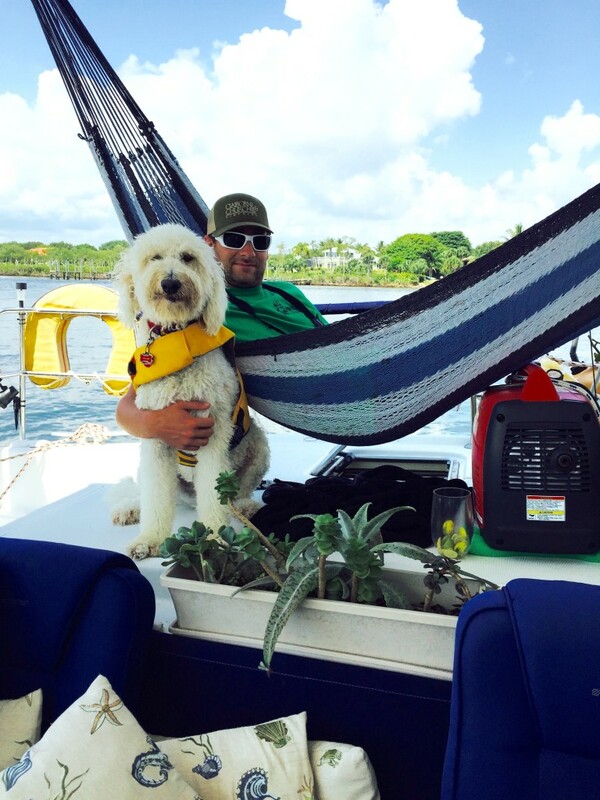 Having Peter sail back to Stuart with us also added to the uniqueness of our 2015 Bahamas Cruise. This entry was posted in 2014-2015 Bahamas Cruise, Bahamas, Sailing, Sunset Bay Marina and tagged Chub Cay, Eleuthera, Lake Worth, Little San Salvador, Peanut Island, Rock Sound, Spanish Wells on October 19, 2015 by Jan.